“A música é uma arma” (Music as a Weapon) is the name of our next In The Dark Lisbon event. We will present a series of music-related audio pieces about the bright and the dark side of sound. 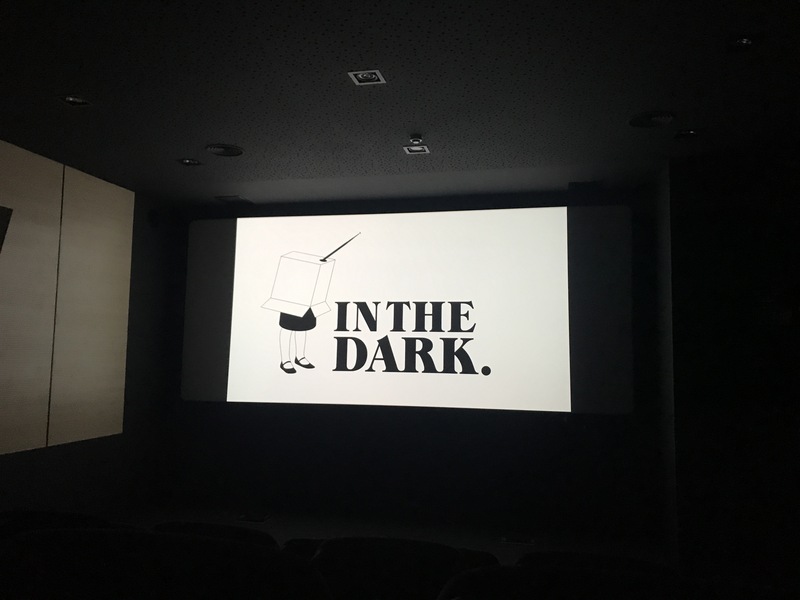 This In The Dark Lisbon session is in English with Portuguese subtitles.